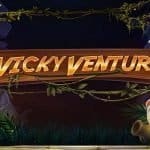 Lightning Box is an iGaming company that creates best video slots and they have got a new slot for you known as the Temple cash Frogs ‘N Flies. 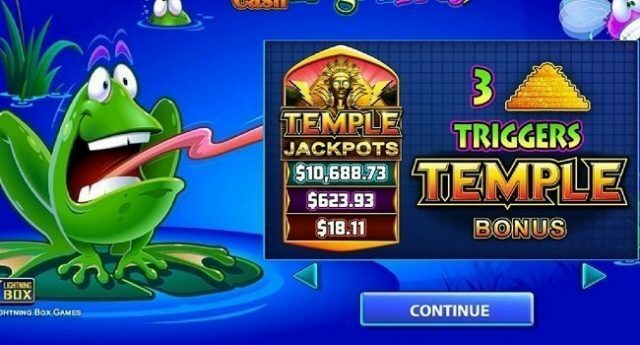 The Temple cash Frogs ‘N Flies is a 5 reels and 1,024 Paylines (ways to win) video slot game developed by the most popular slot developer i.e. Lightning Box. You will be able to play this slot using your tablet, mobile or computer with coin sizes of just 48p per spin to up to £€60 per spin. The Temple Cash Frogs ‘N Flies is a cartoon pondlife based slot game that has many great features. You will see symbols such as A to 9 royal symbols along with pad, a turtle and a gold fish. The frog is the wild symbol in this game which appears on reel 2 and 4 and replaces all other symbols on your screen except the scatter. 5 of the fish symbols on your reels will give you 20.83 times of your stake. This slot comes in with 2 Bonus Rounds and it offers a jackpot of a whooping 5,000 times of your stake and that means if you are playing with the highest available bet size, you would be able to make a huge amount of money. 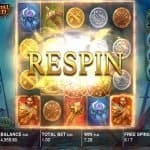 The game also gives you chances to receive anywhere from 5 to 40 free spins if playing for real money. Free Spins Feature- the Frogs ‘N Flies logo is the scatter and it will trigger the Free Spins Feature. Land 3, 4 or 5 of these scatters on your reels and you will receive 5, 10 or 20 free spins. Not to forget, 5 scatters on your reels will also give you 104.17 times of your stake. This feature can be re-triggered if you land another 3, 4 or 5 scatters during the same free spin. 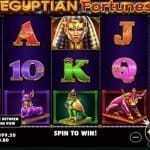 Temple Jackpot Bonus feature – The Jackpot round is activated when you land 3 special temple symbols. This is a pick-me round, where on each level you will ask to select stones linked with green arrow. This green arrow comes in with a cash value or a red cross. Depends on your levels, you could win Mini, Major or Grand Jackpot prize. The Jackpot prize is £3,000.